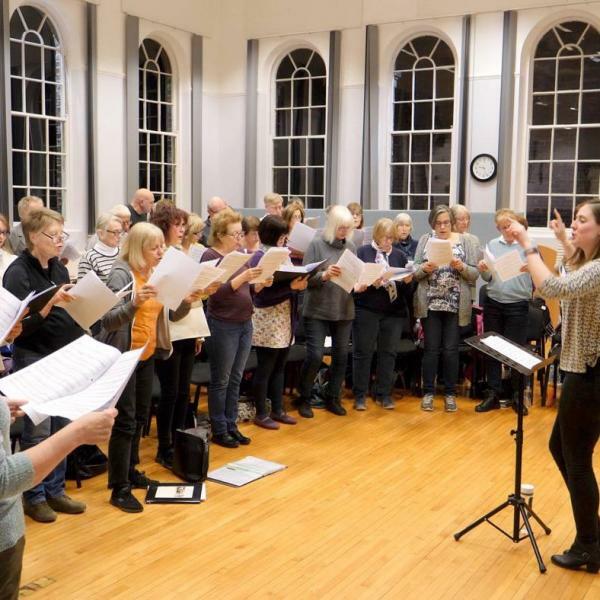 Cantar Community Choir is an exciting non-auditioning choir founded in February 2015 by people with a passion for singing in choirs and a strong interest in both contemporary and classical choral works from around the globe. 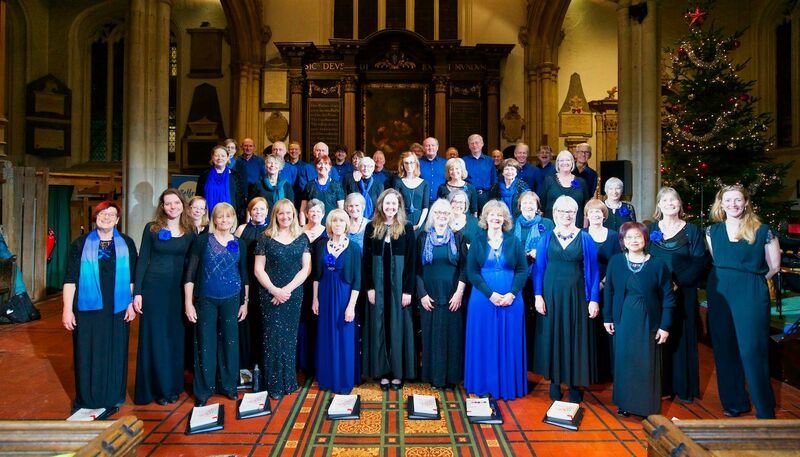 Cantar enjoyed an exciting and successful Autumn/Winter 2018 Season loosely themed around 'Night and Day', performing in a charity concert at Haxby and Wiggington Methodist Church in October, and singing for and with communities at Tang Hall Community Centre's Yourcafe, and Abbey Lea Care Home. We also enjoyed singing Christmas carols in the centre of York. However the highlight of our season was our Christmas Concert at the National Centre for Early Music, where the choir performed an expansive range of beautiful Christmas music, complemented by atmospheric readings. The candlelight and carolling along with our audience in such a wonderful space made the event extra special, leaving choir and audience with a warm Christmas glow to take into the night air! Please see our Videos page. 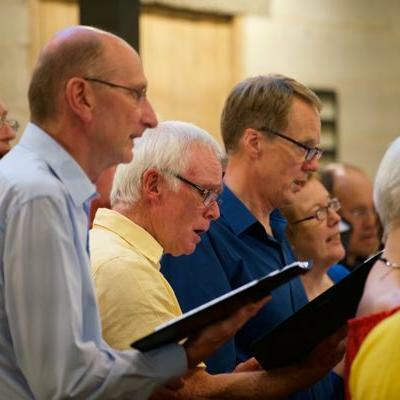 We have a diverse membership of over 50 singers of all ages. We meet on Monday evenings from 7.30 pm to 9.30 pm at The Priory Street Centre in York. Whilst we are not currently recruiting new members please enquire if you would like more information or join our waiting list. 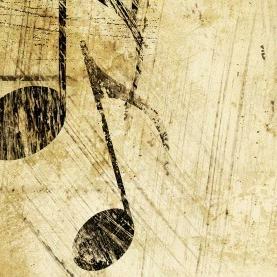 The ability to read music is helpful but not essential, although you will need a good ear and the ability to sing in tune! For further information regarding membership please email us via the contact button below. Please also visit and 'like' our Facebook page to keep up to date with our activities. 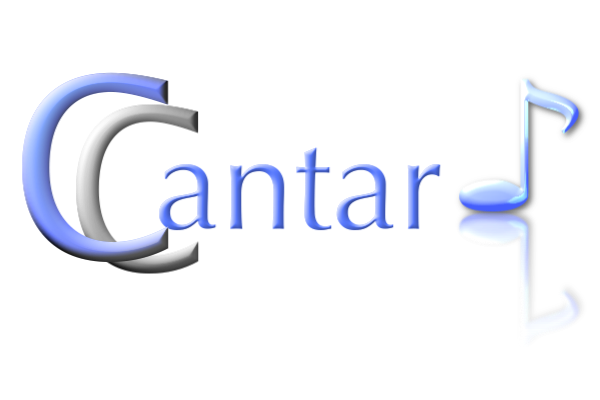 Cantar's aim, in addition to providing a wonderful singing experience for members in a friendly and welcoming environment, is to perform at a range of community, charity, arts and music events, to bring interesting and diverse choral singing to communities both locally and further afield. 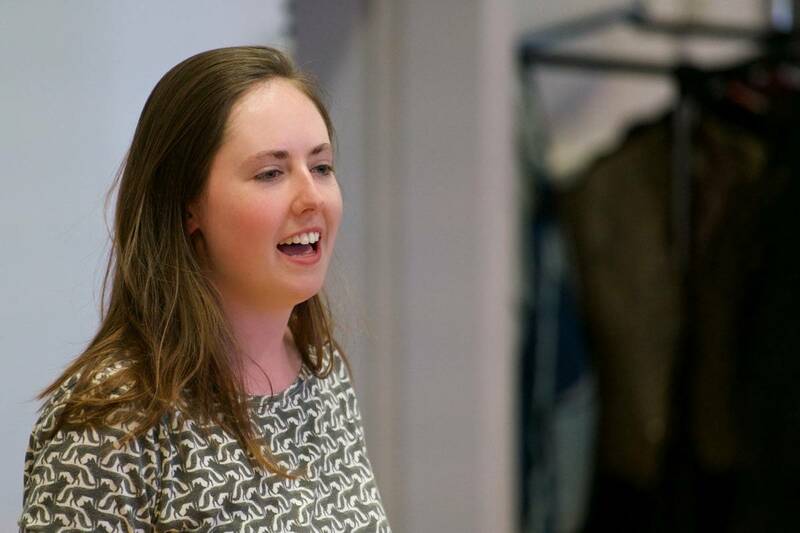 Cantar’s Musical Director since February 2017, Katie has developed her skills whilst leading a number of choral groups at the University of York, including the York Glee Singers and Revelation Rock Gospel Choir. 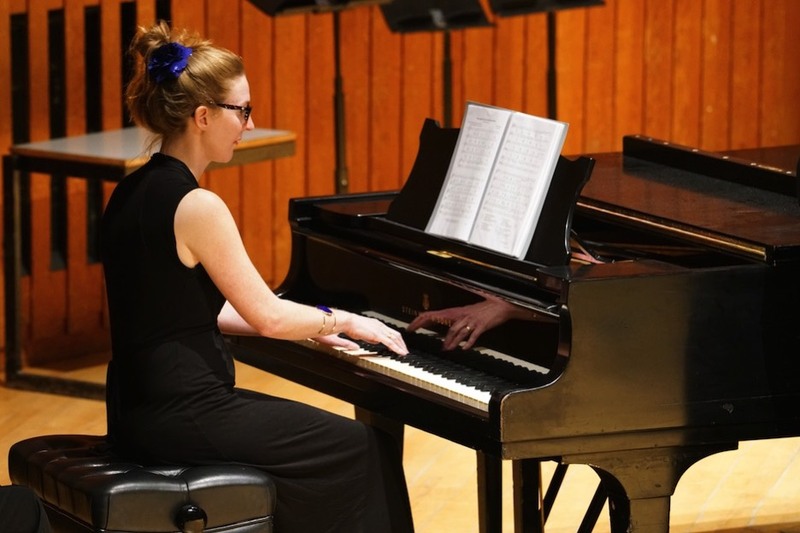 She has continued to develop and explore her long-standing passion for ensemble singing alongside a career in environmental sustainability. As Cantar’s MD Katie has led Cantar in many successful concerts including the sharing of the platform with the nationally regarded Ian MacMillan, the Bard of Barnsley at Christmas 2017 and showcasing our widening repertoire in concerts at the University of York, St Michael Le Belfrey’s and the National Centre for Early Music. 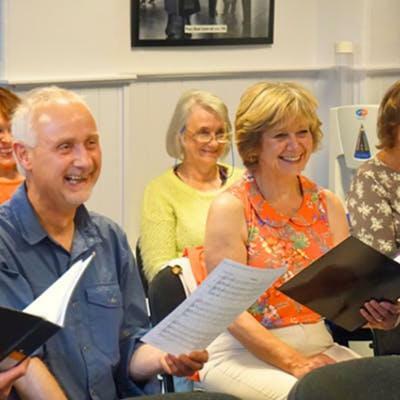 Katie’s passion and enthusiasm for music is communicated to members and under her direction Cantar has developed into a choir with a loyal membership who enjoy rehearsing and performing in equal measure. To comply with the 2018 General Data Protection Regulation, please find below Cantar Community Choir's data protection and retention policy, privacy notice and privacy statement. For queries relating to GDPR, please contact our membership secretary via [email protected].